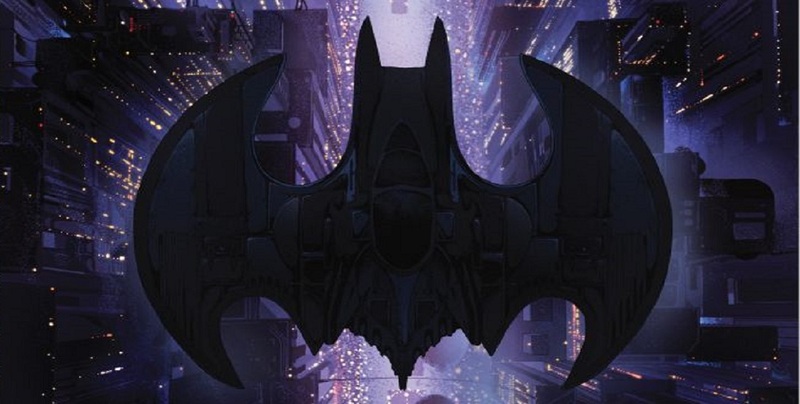 Anyone who’s a Batman fan knows that 2019 is going to be the Year Of The Bat. Next year marks the 80th anniversary of our favorite comics hero, and the celebrations will run – at least for me – 24/7/365. One of the soundtracks that has received constant airplay in my household over these last three decades is the classic Danny Elfman score, from Tim Burton’s 1989 Batman movie. That’s right, folks; the Michael Keaton Vs. Jack Nicholson classic turns 30 next year! 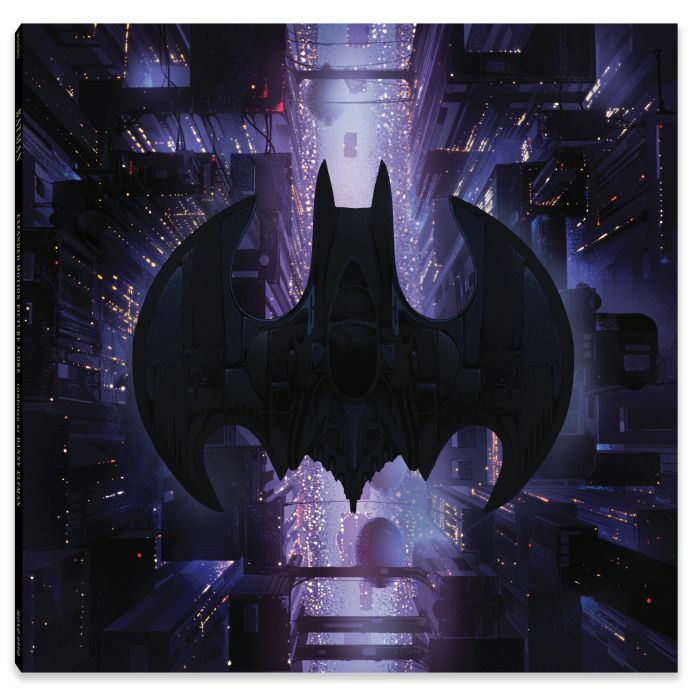 As part of the celebration Mondo will be releasing two different versions of the Batman ’89 score on vinyl. One will be a limited edition multi colored double album, containing several never before released tracks. The second will be a black or colored vinyl re-issue of the original score. Both albums are absolutely gorgeous. (Disc 1: 180 Gram Yellow and Black Swirl. Strictly limited to 2,000 Copies. 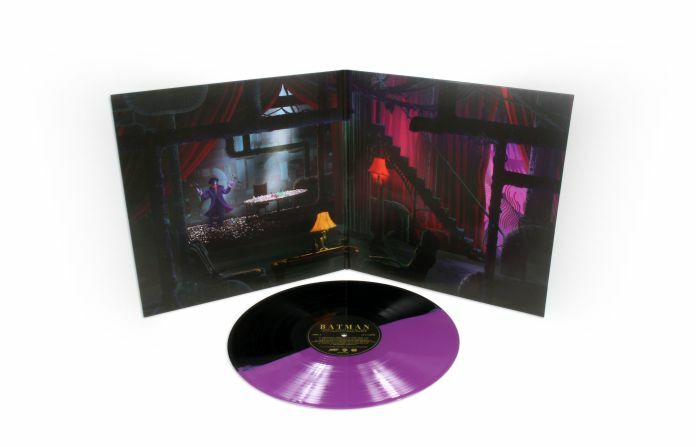 Mondo is honored to celebrate the 30th anniversary of Tim Burton’s BATMAN with an expanded 2x LP soundtrack release. Danny Elfman’s score to BATMAN is a career defining, monumental achievement in film music – in 1989 Elfman became a household name, when he created this iconic score – and in doing so permanently set the high-water mark for not only the music of Batman, but of superhero films as a whole. This 2x LP is limited edition out of 2,000 copies, produced by Neil S. Bulk, and features cues never before released on Vinyl. Batman vs. Joker colored vinyl: Disc 1: 180 Gram Yellow and Black Swirl. Disc 2: 180 Gram Purple and Green Swirl. Remastered and Pressed on 180 Gram Black and Purple Split colored vinyl (also available on 180 Gram Black Vinyl) This re-issue is the first time the album has been available on Vinyl in 30 years. I cannot think of a trio more worthy of a 30th Anniversary celebration than Batman, Danny Elfman and Tim Burton. These creatures of the night, what sweet music they make. Even if you’ve never seen the 1989 Batman movie, if you’re a fan of the Lego Batman video games, then this soundtrack is definitely grafted into your DNA. Yes, these albums are the soundtrack to more than one Batman masterpiece! What do you think, Batfans? Will these pieces be going on your Christmas list? Both soundtracks are coming THIS MONTH, just in time for Bat… sorry, Black Friday. Batman Danny Elfman Jack Nicholson Michael Keaton Mondo Steve J. Ray The Joker Tim Burton Warner Bros.